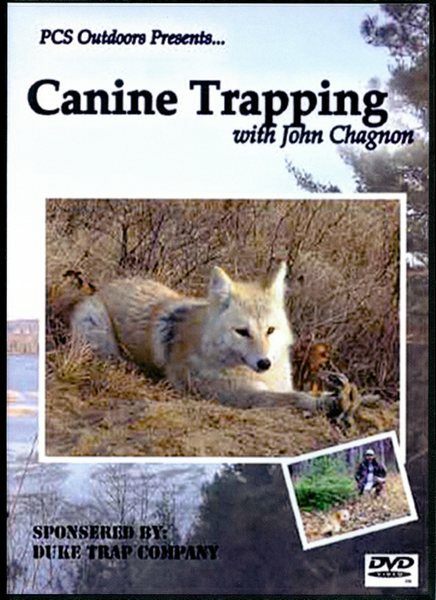 Chagnon - Canine Trapping - with John Chagnon | Schmitt Enterprises, Inc.
Trapper John Chagnon takes you through the wilds of upstate Michigan trapping illusive wild canines. Covering red fox, grey fox, and coyotes, this video explains every facet of trapping these wild canines in a down to earth manner, while taking you along on an actual working trapline. This will be a fun and educational ride! 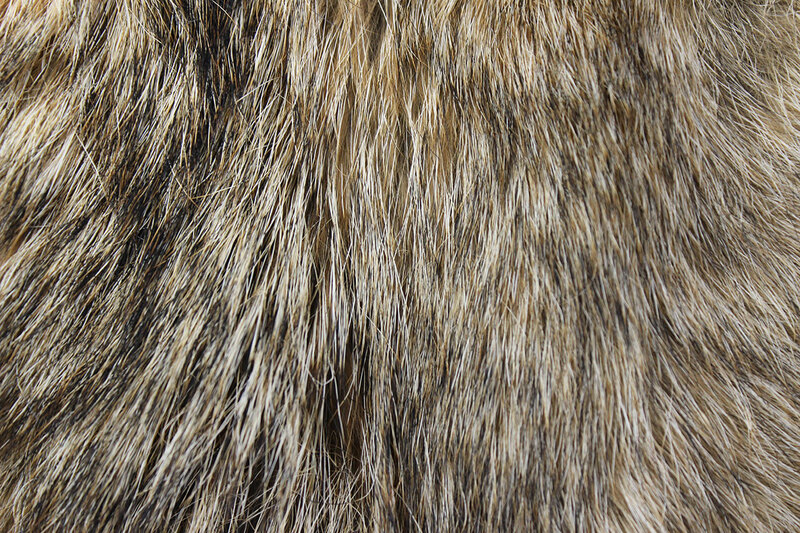 Covers: Trapping Reds, Greys, and Coyotes. Trap Preparation. Sets. Locations. Lures and Baits. Trap Selection. Freeze Proofing Sets and Much More. John Chagnon grew up in the wilds of the UP of Michigan and has been trapping for over 40 years. In this 100 minute video, he invites you to tag along on his canine trapline and experience a real working trapline for wild canines.